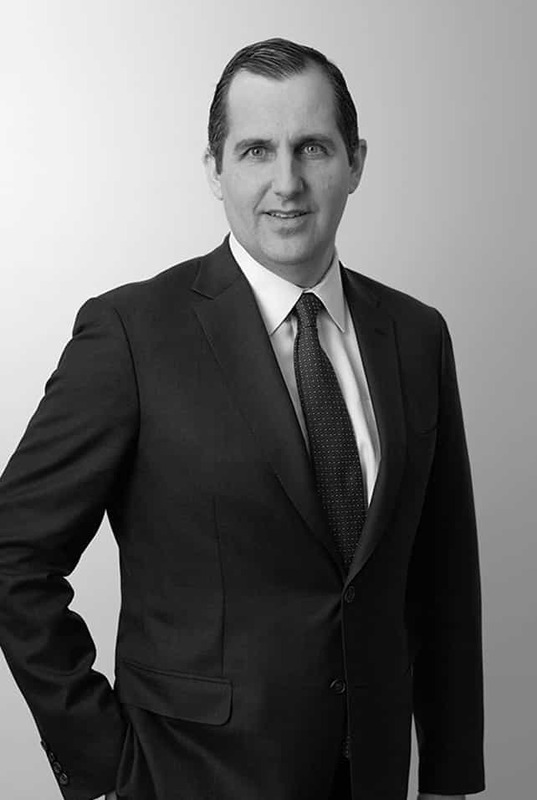 As Co-Chief Executive Officer of Cerberus Capital Management, Mr. Bruno is responsible for leading the firm’s global investment activities across credit, private equity, and real estate strategies, working closely with Co-CEO and CIO Steve Feinberg and the rest of the firm’s long-tenured leadership team. Prior to this role, Mr. Bruno was President of Cerberus Global Investments, where he was responsible for leading the firm’s European, Asia, and Latin American businesses. Since joining Cerberus in 1998, Mr. Bruno has overseen the investment of more than US$32 billion in equity capital in Asia and Europe, alone. Under his leadership, Cerberus expanded its international presence significantly, opening global advisory offices across Asia, including Beijing, Hong Kong, and Tokyo; and across Europe, including Baarn, Belfast, Dublin, Frankfurt, London, and Madrid. Mr. Bruno is a graduate of Cornell University and received an M.B.A. from the Wharton School at the University of Pennsylvania. He currently serves on the Wharton School’s Graduate Advisory Board and the Cornell University ILR School Advisory Board. He is an active supporter of Hire Heroes, a U.S. military veteran transition resources organization and Save the Children. Mr. Bruno is a member of numerous Cerberus committees, including the Cerberus Capital Management Operating/Management Advisory Committee, Private Equity Investment Committee, Real Estate Committee, Valuation Committee, and NPL Committee.